OdishaLIVE brings high end Audio Visual Documentation & Production for events/meetings/ seminars and products for all needs and purposes. 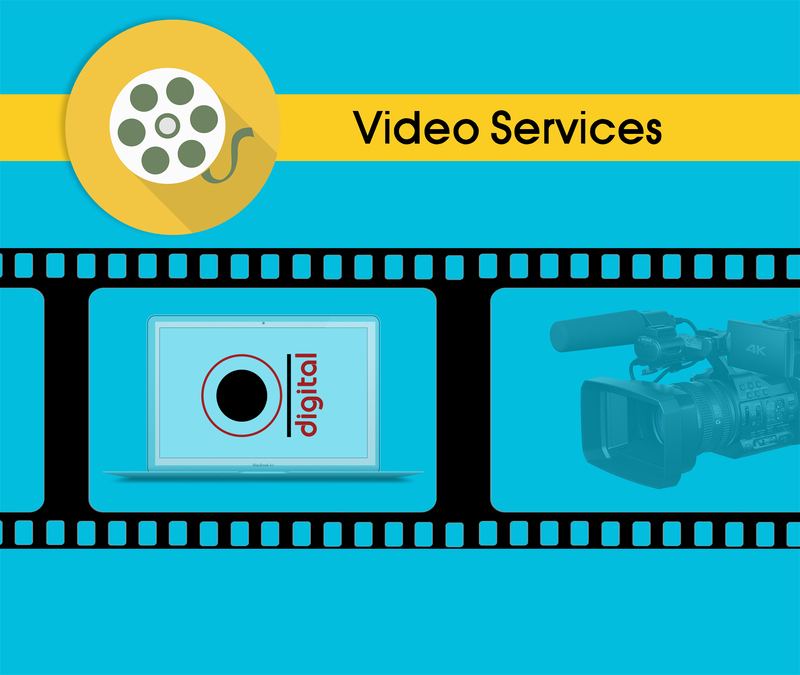 It offers Full HD Video (1920p x 1080p) with multi-camera and/or single camera modes online/ offline depending upon the requirement of the esteemed client. 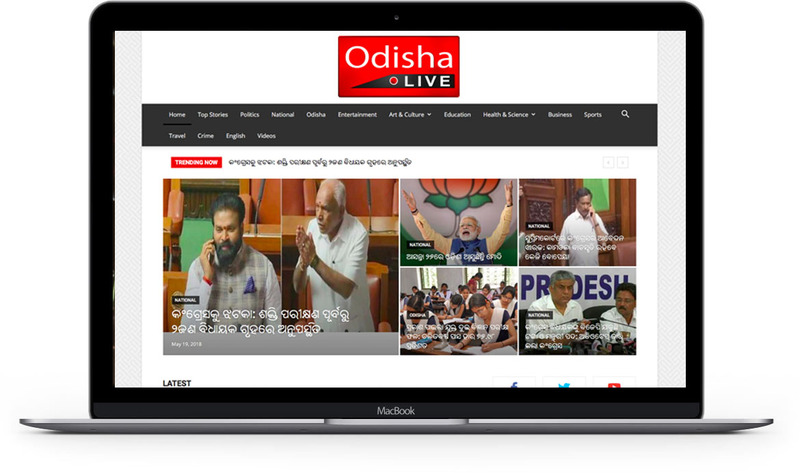 OdishaLIVE offers its clients unique ways and means to connect with their requisite audience via digital and social media. It also provides SEO & SMO services for our clients. It serves end to end planning, content management, execution and promotion of website/ social media handles of its clients on special events as well as on an annual contract basis too. 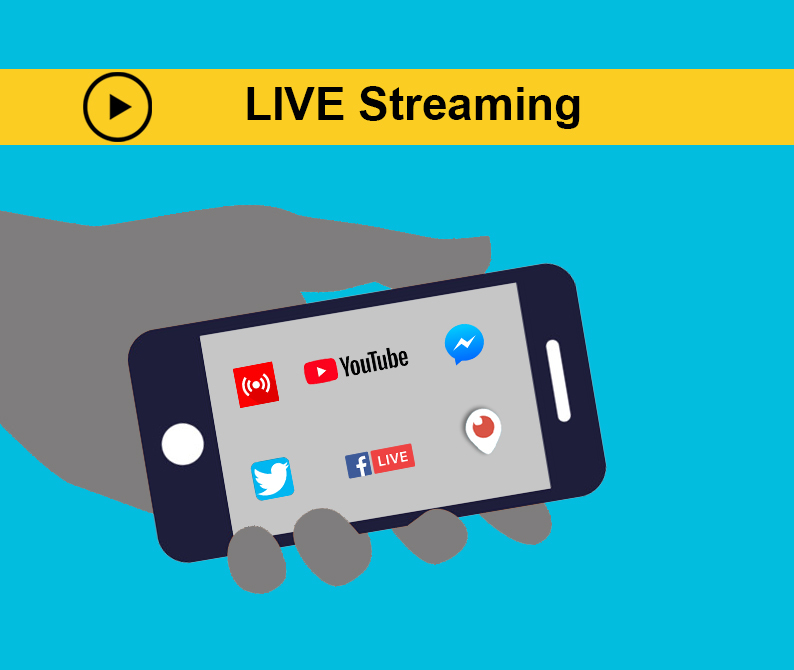 LIVE stream can be made available on Client’s website, Facebook, Twitter, YouTube handles from the event venue directly. 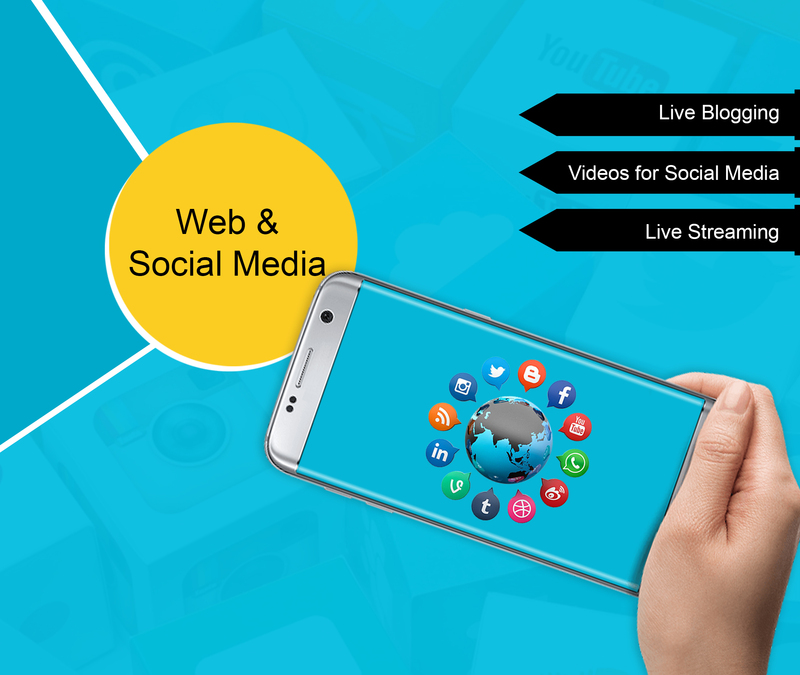 LIVE feed can also be embedded on other relevant websites and social channels as required. People can watch real time LIVE of any event/ programme on their smart phones, other gadgets like Tab, Laptop, Desktop etc. with internet connectivity. 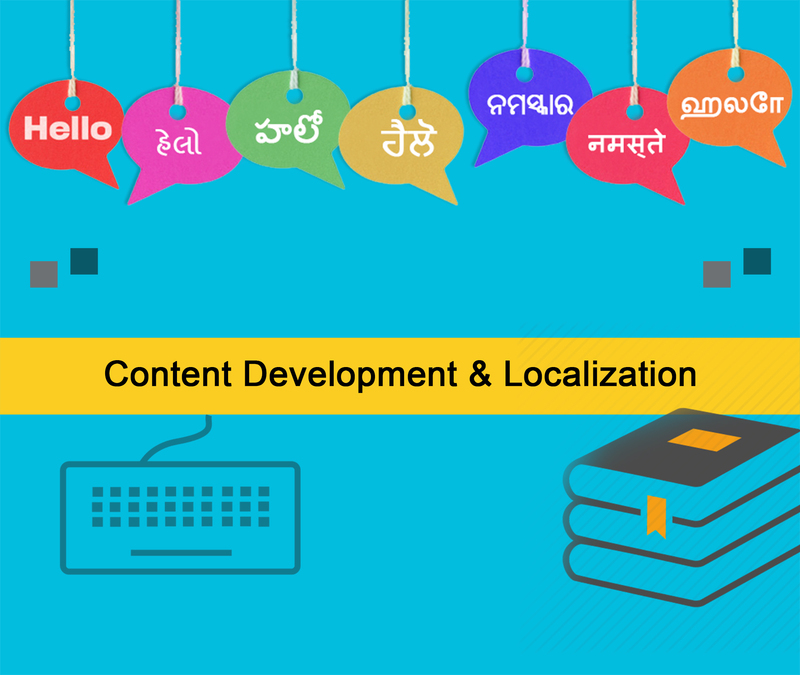 OdishaLIVE’s Content Development & Localization service can help you make this global leap. Whether you need a new content developed & designed, or need to adapt and translate existing ones to new language for new geographies, we can handle it for you. 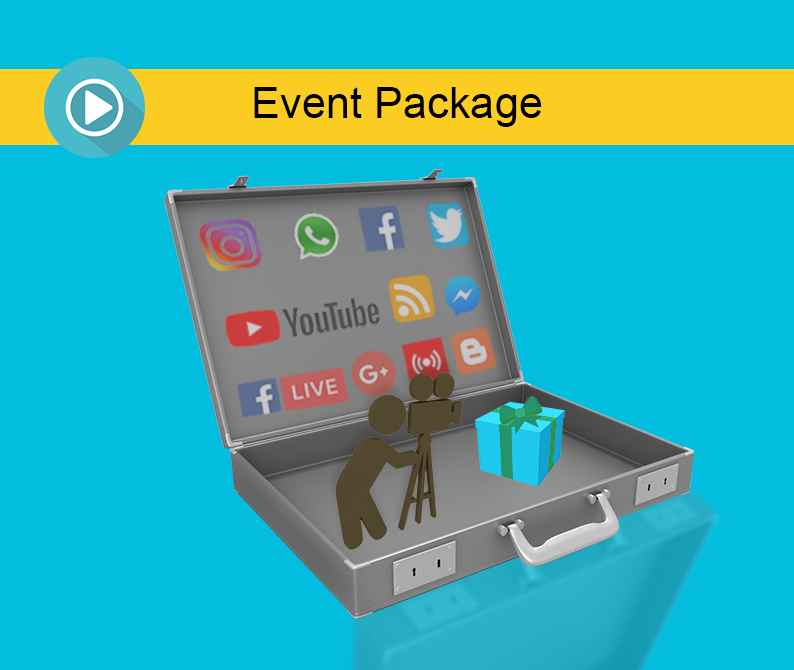 OdishaLIVE Digital offers a complete package of solutions for showcasing your event and preserving it for eternity. We offer documentation and promotion services for your event in a consolidated low cost package which can be further scaled up or down as per the specific requirements of our valued customers. We future-proof your business with insights generated from over 42 million user engagements, on OdishaLIVE. We don’t just ‘understand’ the mobile-first digital future of business, we’re a part of the digital revolution – radically improving access to high-quality vernacular news and video content for millions of our users. OL Digital brings together the expertise from building our industry-leading digital platforms.